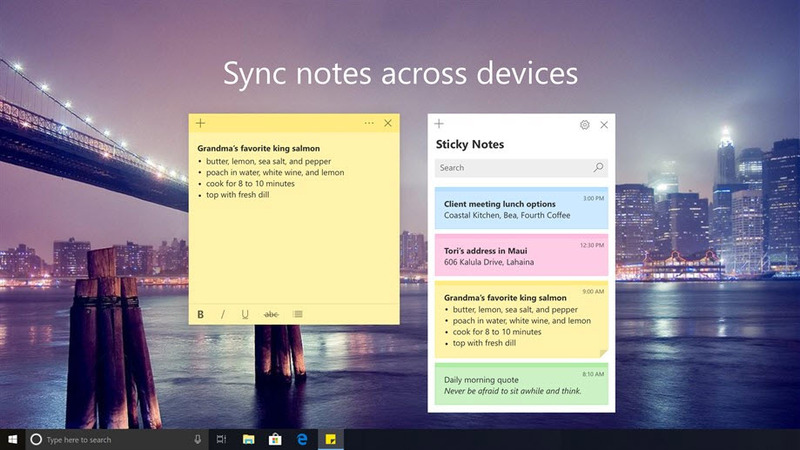 Microsoft Sticky Notes is a Windows Store application for taking quick notes. It now has features such as improved design, cloud sync, added intelligence and Pen support. What is your favorite Microsoft Sticky Notes hotkey? Do you have any useful tips for program? Let other users know below.